My friend Jeannine Taylor over @ QuidNovis.com is one of the sponsors for this concert, so I wanted to do my bit by spreading the word about this special event. Besides, as a self-employed author, I'm all-too-aware of how financially perilous it can be to pursue a career as a self-employed anything, let alone a self-employed creative type. 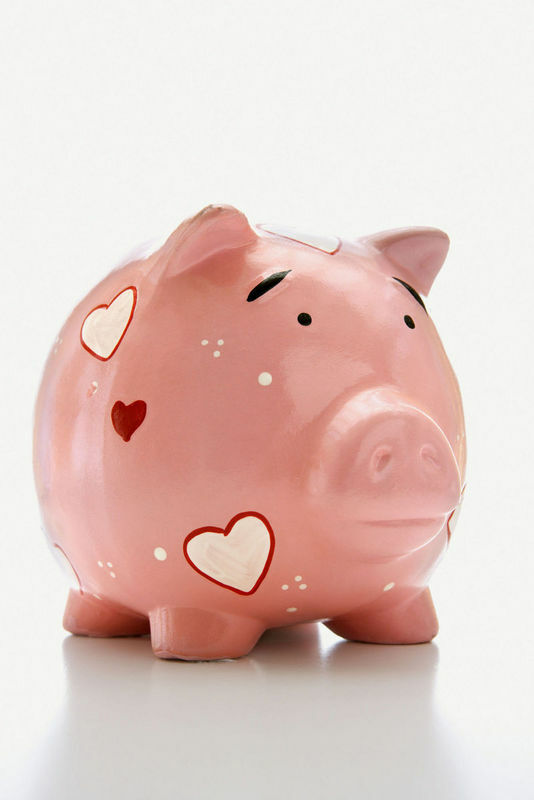 Sometimes you have to rely on the kindness of friends and relatives to weather the lean times in your business, whether that is at startup or during the financial hiccups that can occur during times of illness or family strife. (This is why organizations like The Writers' Union of Canada have been lobbying the Federal Government for years to allow income tax year back-averaging for creators. But I'll leave that subject for another day.) For now, find out about the concert for Willie and enjoy some great music while supporting a great cause. I've always liked Patti Peeters' take charge style. If she thinks she can make a difference when it comes to a particular project or cause, she'll roll up her sleeves and get things done. Last weekend, for example, she raised approximately $7000 at a fundraiser and art auction that she hosted in her own backyard. When I dropped by to purchase my tickets to the event, I snapped some photos of Patti and the mountain of donations that were taking over her house. I think the color purple may have something to do with Patti's endless energy and tell-it-like-it-is style, don't you? After all, you can't be meek and mild and wear purple. Kudos to Patti for a job well done. You've got the social justice mindset: now get the t-shirt! This t-shirt is being sold as a fundraiser by the Peterborough Social Planning Council. I'm a member of the Board of Directors of this terrific, grassroots, community-based organization in Peterborough, Ontario, so if you'd like a t-shirt for yourself or for that hard-to-buy for family member (remember, Mother's Day and Father's Day are just around the corner), I'd be happy to take orders and fulfill them for you. Contact Florence in my office for details. 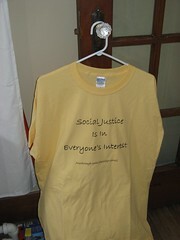 The t-shirts are available in S, M, L, XL and the copy reads "Social Justice is in Everyone's Interest. 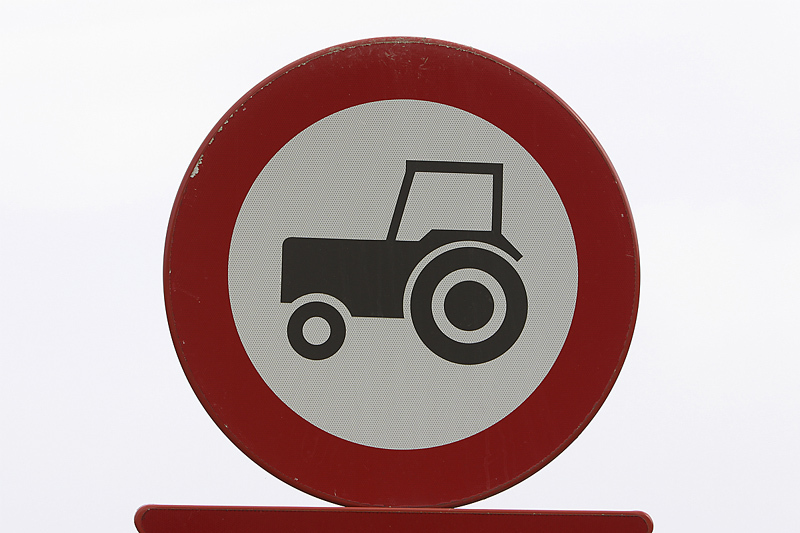 Peterborough Social Planning Council." They sell for $15 Cdn. We'll also have to charge for shipping (so that we don't lose money by helping to raise funds for the PSPC), but it doesn't cost much to mail a t-shirt -- just a few dollars. You will, of course, look extra cool in your hometown because people will think you come from Peterborough, know someone from Peterborough, or you've vacationed in Peterborough. That alone is worth $15 (plus shipping), don't you think? Note: A portion of the ticket price is eligible for a tax receipt. Tickets are available at Package Plus on Rink Street in Peterborough or by calling (705) 749-1661. I have four tickets to this intimate acoustic guitar concert and fundraiser in Peterborough tonight to give away, for free (value $160). It's from 5:00 pm to 7:00 pm. I was really looking forward to going with another couple, but they can't go (one of them is ill) and now we can't go (our childcare provider is ill), so if you live close enough to get to Elements Restaurant (King/Water) by 5:00 pm and you're the first person to email me, the tickets are yours, for free. Tickets: $20.00 in advance or $22.00 at the door. Bohemian Swing plays an infectious brew of swing standards and gypsy jazz. George has performed at two previous jazz festivals in Peterborough.